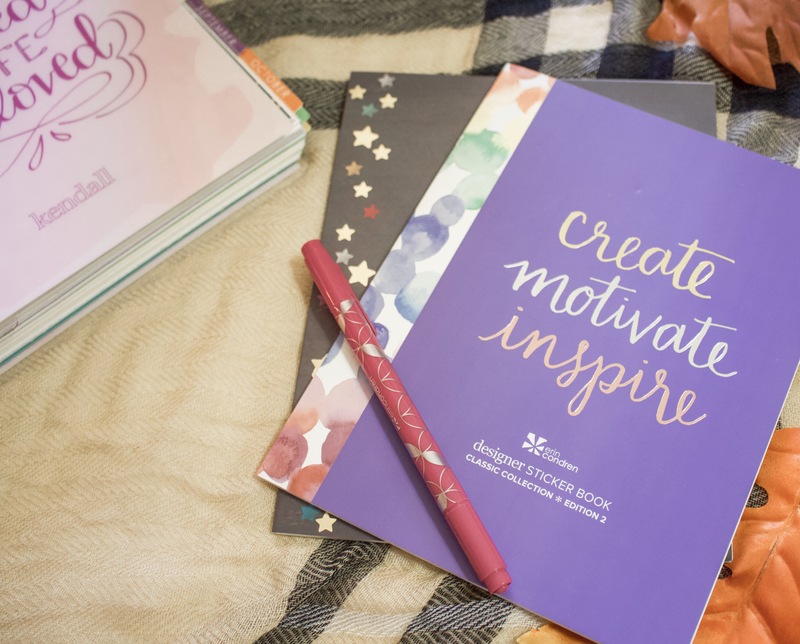 I’ve actually written about how I organize my LifePlanner and how I decorate my LifePlanner. However, I wanted to give you an updated version since I’ve added some new decoration supplies to my collection that I think are must-haves! Keep scrolling to find all about these goodies. What are the best pens to use? 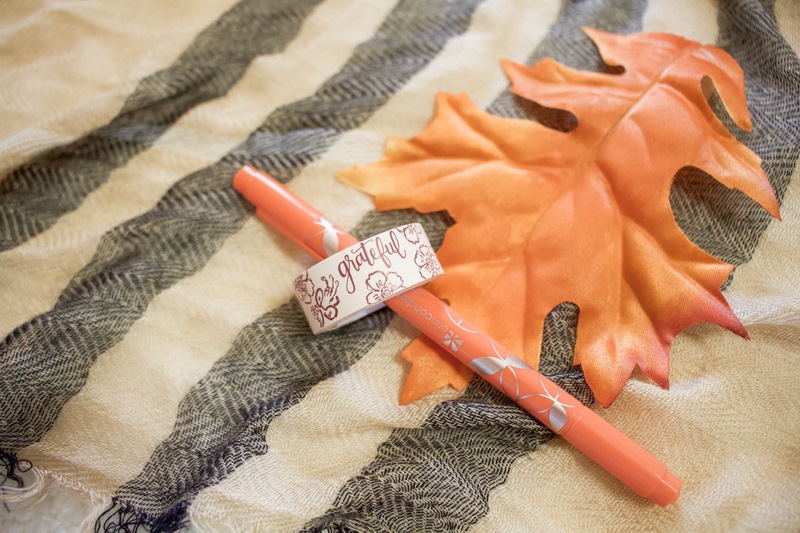 Hands down the Erin Condren Colorful Dual-Tip Markers! They come in 6 packs and I promise you that they are so worth it! Up until a couple months ago I had been using different pens, but once I tried the EC Dual-Tip ones, I was hooked! Okay…stickers are SO my thing! Ever since I was little I have LOVED them! I have quite a few of the Erin Condren sticker books and packs and think they are great for decorating. However, recently I have also been loving this seasonal sticker book and this everyday memories sticker book. 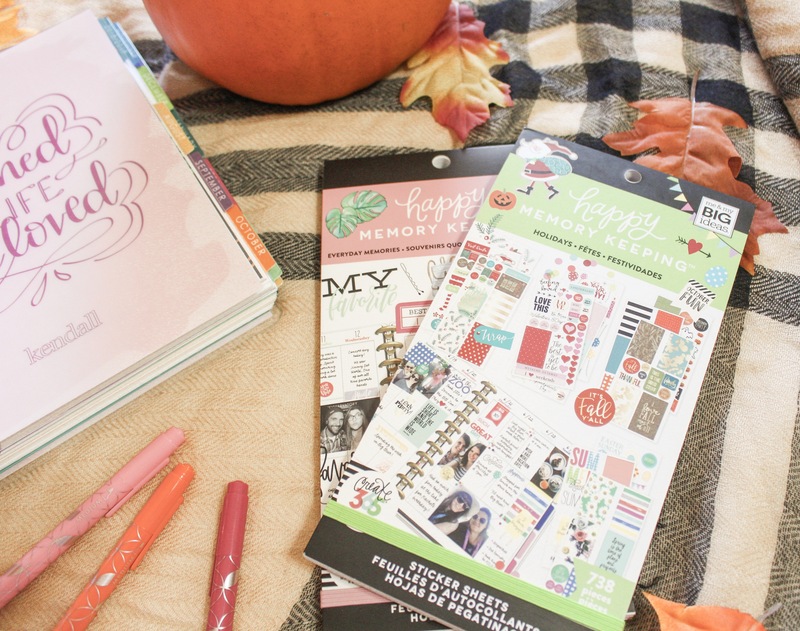 I’m a huge fan of decorating my planner for different holidays and fun plans so these books are perfect. While there are a ton of sticker books out there, I feel that these two are a great place to start. I’m warning you though…once you buy a few sticker books, you will want more! Personally, I like writing in quotes in colorful pens, drawing pictures, or creating “fun” lists such as the Fall Bucket List one on the left side of my planner for this particular week. 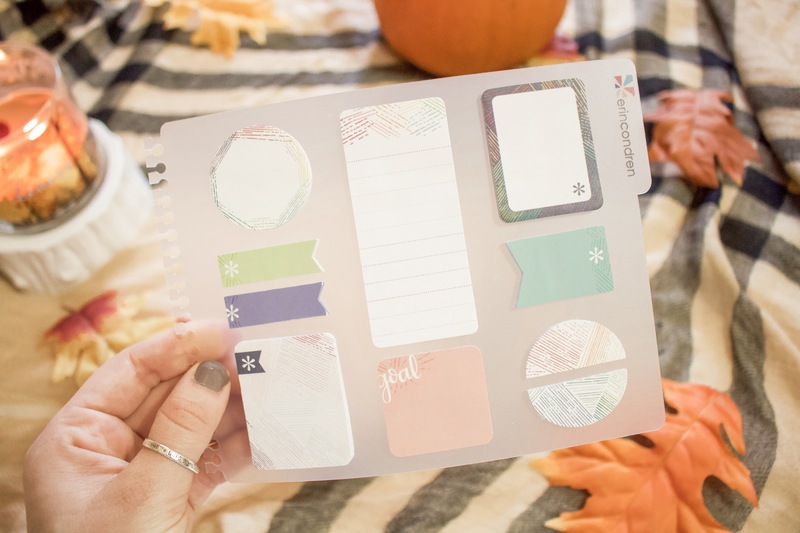 Other ideas would be to use stamps, tape in mini polaroids, or use colorful sticky notes. 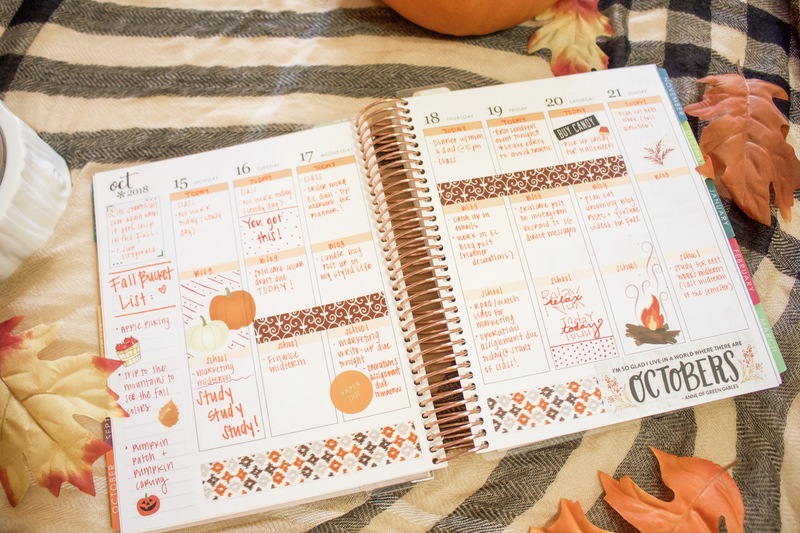 A lot of how I decorated my LifePlanner for fall is based on the above sections, however, I’ll explain a little of the process here. Since I don’t like to write over my stickers, I typically start decorating my planner by laying down any washi tape or bigger stickers. Then, I schedule in what I need to do each day using the dual-tip pens. Once all the planning is done, I go back in with my stickers and add in smaller stickers for accents. Finally, I try to fill in the boxes that are left blank. This isn’t an issue if you have the horizontal layout planner. However, since I have the vertical layout (which I love), I don’t like how my planner looks with empty boxes. That’s when the pens come back into play. I love adding in relevant quotes I find or even drawing in little pictures. Thanks for reading! 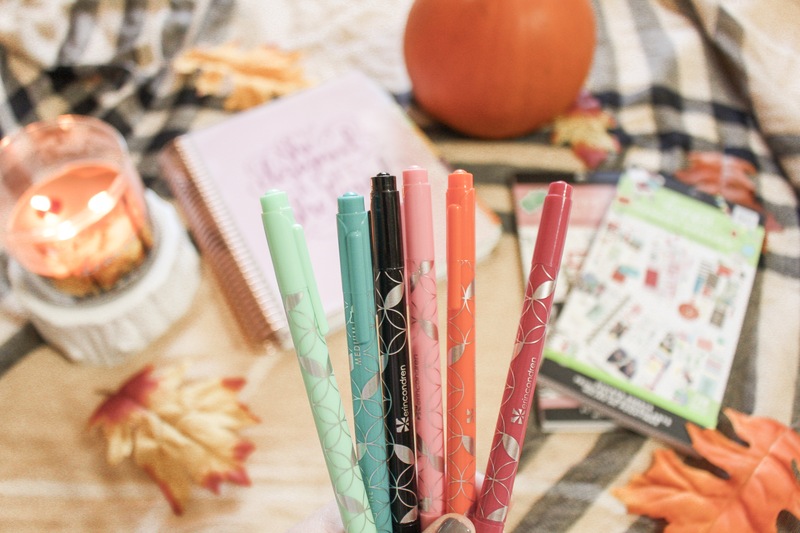 If you want $10 off your first Erin Condren purchase, use this link.